Get Ahead VA, founded by mum-of-three Rebecca Newenham, is delighted to have won ex BBC Dragons Den star Theo Paphitis’ prestigious Small Business Sunday award. Small Business Sunday, shortened to the hashtag #SBS on Twitter, was created by Theo Paphitis to reward and promote small businesses and entrepreneurship. To enter, companies must tweet him and describe their businesses in one tweet, including the hashtag #SBS, between 5.00 pm and 7.30 pm on a Sunday. Every Monday night at 8pm, Theo reviews and chooses his favourite lucky six who are then re-tweeted. 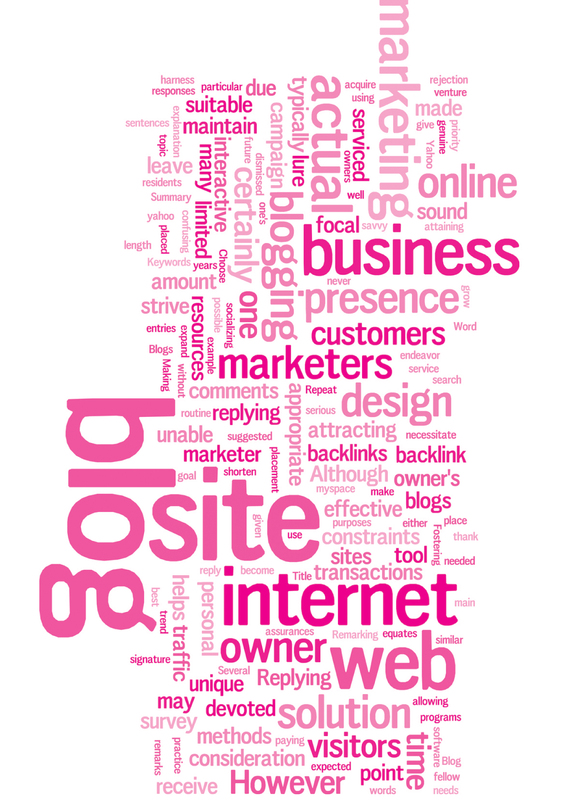 As he has over 499,000 Twitter followers, this provides a massive boost to the chosen lucky businesses. The winning tweet was accompanied by a picture of Rebecca in the new Get Ahead VA office and said: “@TheoPaphitis A team of over 30 Virtual Assistants who are helping other small businesses reach their goals! #sbs”. Get Ahead VA provide nationwide virtual assistance services with the flexibility, value and performance that small businesses need in the 21st century, digital economy. Their team of over 30 virtual assistants, many of whom are also mums who work flexibly around their children, deliver a range of business support services including marketing, social media, PR, and administration on an hourly, project or ongoing basis. 1. 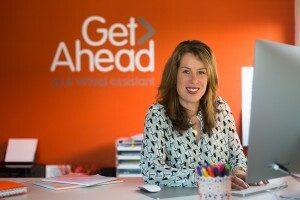 Get Ahead VA was set up in 2010 by Rebecca Newenham who lives in Guildford with her husband and three daughters. Rebecca is available for face to face, online or telephone interviews.